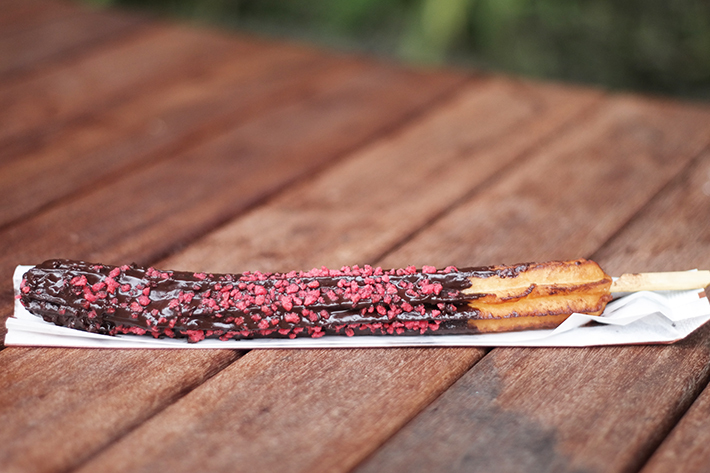 Oh how we love the comeback of churros. 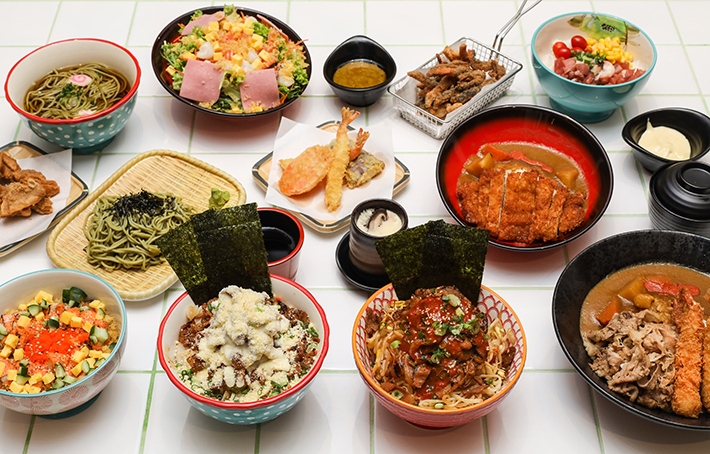 Churro101 has arrived in Singapore just a couple of weeks back and its reception has been very successful. 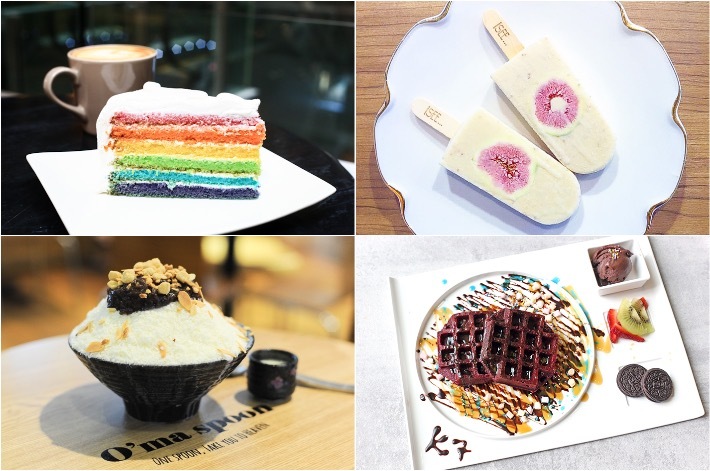 After an old wave of churros slowly disappeared in Singapore, some smart entrepreneurs decided to rekindle it, and this time, in a Korean style – because anything Korean seems to work, no? 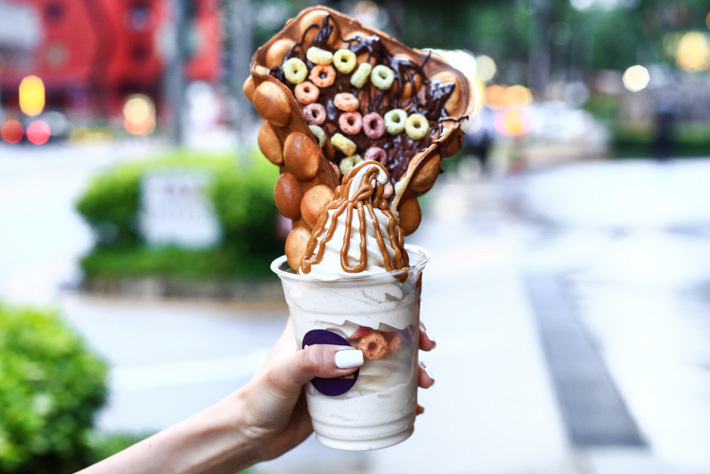 Hvala Waffle Bar, a food kiosk at the basement of [email protected], has just launched a new dessert that all of us in Singapore have been waiting for – the Hong Kong-style Egg Waffle with Soft Serve. 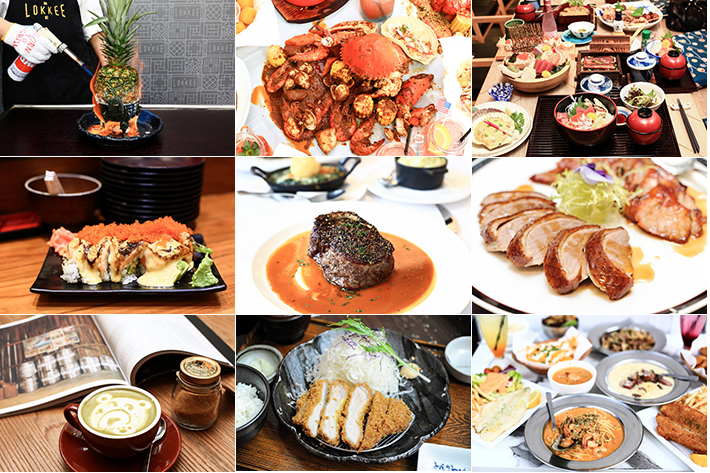 It is every bit photogenic, but is it anywhere near the original Oddies Foodies of Hong Kong?